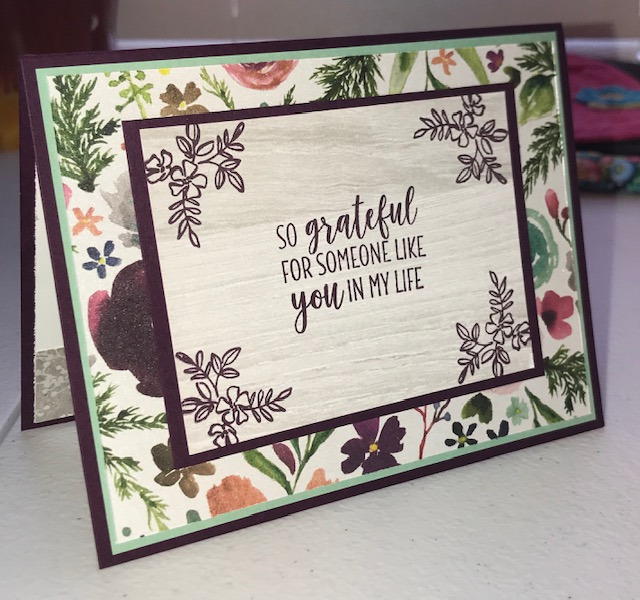 Today, I'm sharing a thank you card I made for some awesome customers. I'm so sad that the Frosted Floral Designer paper will soon be retired. If you would like any of the supplies I used to create this, all of the products are linked below.